The Athens Institute for Education and Research (ATINER), a world association of academics and researchers, organizes its 2nd International Conference on Turkey and Turkish Studies, 29-30 June & 1-2 July 2015, Athens, Greece. 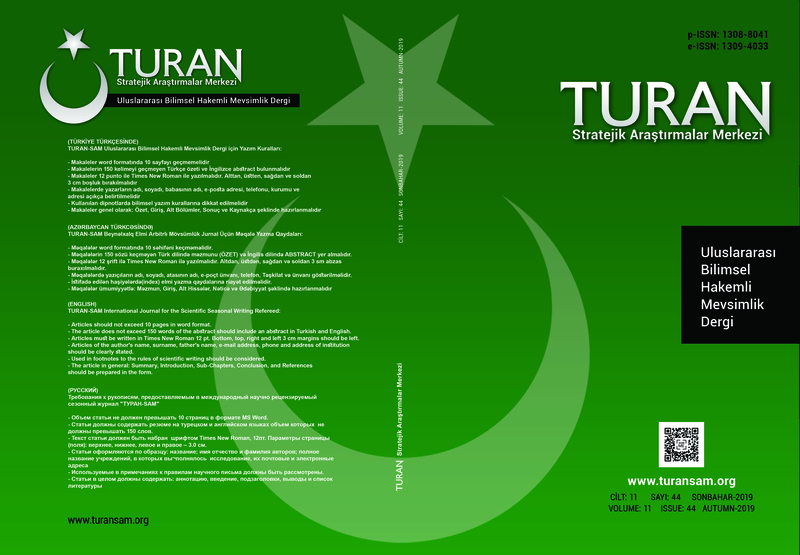 Please submit a 300-word abstract before 9 March 2015, by email (atiner@atiner.com), addressed to Dr. Mert Uydaci, Director, Human Development Research Division, ATINER & Professor, Marmara University, Turkey. Please include with this order: Title of Paper, First Name, Family name of all co-authors, Current Position of all co-authors, Institutional Affiliation (University/Organization) of all co-authors, Country of all co-authors, an email address of all co-authors and at least 3 keywords that best describe the subject of your submission. Decisions will be reached within four weeks of your submission. Should you wish to participate in the Conference as a chair of a session, evaluate papers which are to be included in the conference proceedings or books, contribute to the editing of a book, or any other contribution, please send an email to Dr. Gregory T. Papanikos, President, ATINER & Honorary Professor, University of Stirling, UK (gregory.papanikos@stir.ac.uk). Currently, ATINER is upgrading its system of mailing list. Please let us know if you want to receive emails from us. Typically, we will not send you more than 5 email alerts per year. If you have already submitted an abstract, please ignore this call for papers.